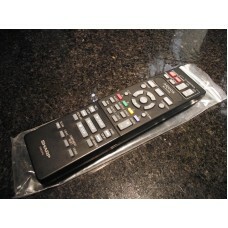 New SHARP AQUOS GA631PA Blu-Ray DVD Remote Control. (may have a couple of very minor scuffs)Loc: 612.. 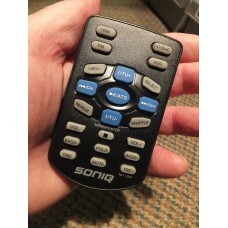 Brand New Genuine Original Soniq QT153 Blu Ray DVD Hi Fi Remote Control SPH10001 for H10 and H100 Mi..